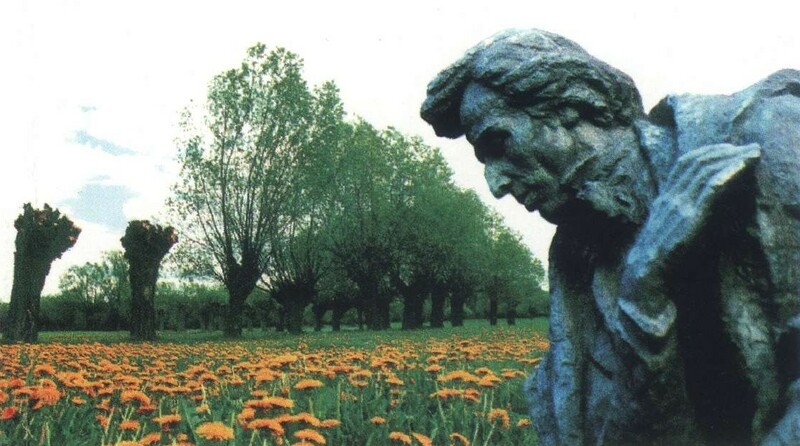 It is my pleasure to inform you that my Frederic Chopin’s Country Tour is now featured under Unordinary Trips of the Month @ Infohub.com. Anyone who books this tour by September 15, 2017 has a chance to win a prize from InfoHub. There will be one winner. The prize will be a one-year membership of the GPSmyCity app which provides offline maps and travel guides/articles for over 1,000 cities worldwide. Book the tour within 30 days and good luck! Click here to see what the other tourists say about my service.